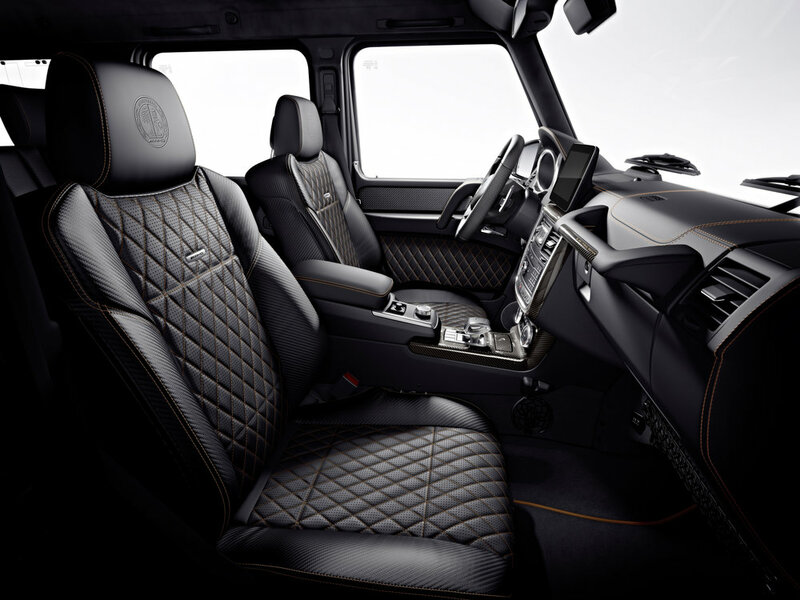 To mark the discontinuation of the Mercedes-AMG G 65 AMG is offering an exclusive Final Edition, limited to just 65 examples worldwide. The particularly expressive Final Edition reflects the successful story of the world's most powerful series production off-roader. More than a third of all G‑Class vehicles sold worldwide originate from AMG. The G 65 Final Edition is available with immediate effect starting at 310,233 euros. The AMG 6.0-litre V12 engine generating 463 kW (630 hp) is totally self-assured. With a maximum torque of 1000 Nm at 2300-4300 rpm, the top-of-the-line V12 engine boasts a unique combination of drive dynamics and smooth running characteristics. The G 65 Final Edition accelerates from 0 to 100 km/h in 5.3 seconds and reaches a top speed of 230 km/h (electronically limited). The V12 biturbo engine with its superior response and powerful sound is unquestionably a highlight in the long, successful story of petrol engines and features a host of top-class technical details. Alongside twin turbochargers it boasts a multi-spark ignition with twelve twin-spark ignition units plus a particularly effective engine management system. The results are optimum combustion, accomplished comfort, maximum efficiency as well as outstanding levels of refinement and power delivery. The high-quality carbon-fibre/aluminium engine cover rounds off the package visually. The AMG SPEEDSHIFT PLUS 7G‑TRONIC automatic transmission takes care of the transfer of power to all four wheels.